HIGHLIGHTS: Eighty Eight miles of the Appalachian Trail are in the State of New York, and most hikers find it to be much more wooded and remote than they initially expect. 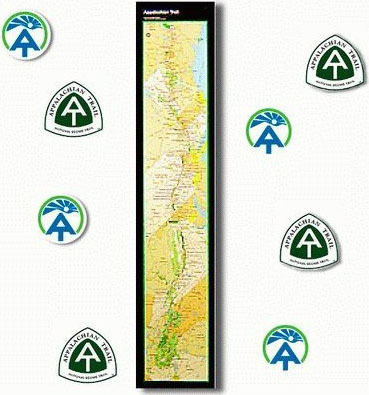 Elevation changes are moderate and the highest point on the Trail in New York is only 1,433 feet. The Trailside Museum and Zoo at Bear Mountain State Park has the lowest point on the entire A.T. at 124 feet. For those of you who might be interested in trying out the Appalachian hiking trail, there are a number of flights to New York one can take if you are from another state or if you are coming from another country not in North America. 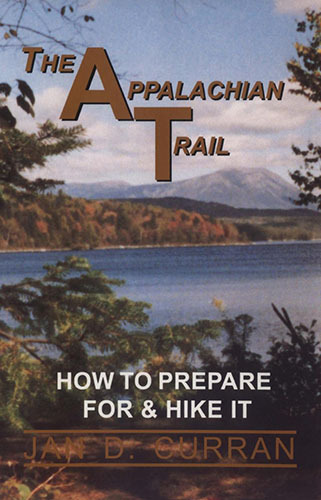 The trail is relatively easy for seasoned hikers and backpackers and those who are trying out the Appalachian trail for the first time would probably rate the trail difficulty as fairly moderate, perfect for a day or overnight hike. This section from the NJ/NY Border to West Mombasha Road is a short one that covers about twelve miles and follows the ridge of Bellvale Mountain with numerous views from ledges to Greenwood Lake and the Ramapo Hills. Prospect Rock (1,433 feet) is the highest point along the A.T. in New York. The Taylor Mountains are seen to the west from a rock outcropping at this location. From Prospect Rock, the Trail enters a wooded area then crosses NY 17A near the Town of Warwick and Village of Bellvale. The Mombasha High Point (1,280 feet) is just north of here and it has views of New York City, Mombasha Lake and Schunemunk Mountain. Harriman State Park is also visible to the east. It’s about a mile from the Mombasha High Point to West Mombasha Road.